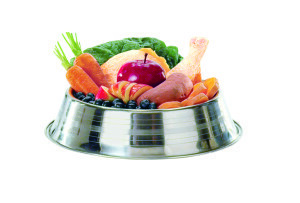 Natural Pet Food is important too! #CheckYourBag | More Crunchy Beach Mama! I’m just waiting for the day we get another dog. The boys in this house are driving me CRAZY with puppy love lately. It has been four years since our golden retriever passed away and they are ready to fill his place. Our dog, Griffey, lived til just short of his tenth birthday. While this is pretty normal for a big dog, I expected a few more years. Quite often I think – wonder if I would have given him better dog food maybe he wouldn’t have gotten so sick and lived longer. How do they compare with other dog food brands? Even the ones that claim to be ‘natural’? You can see how they stack up at the “Check Your Bag” website. Be assured that their food has NO added artificial colors, flavors or ingredients. Wellness Natural Pet Food is available online or Grab a $5 Coupon and find a Store Locator near you! Also feel free to Join the Naturally Well Pet Community and follow along on Facebook. Are you Checking your Dog’s Bag? Natural pet food sounds good but I’d stick to my home made dog food. Home made dog food is even healthier than any commercialized dog food because all the ingredients are fresh and chemical free. 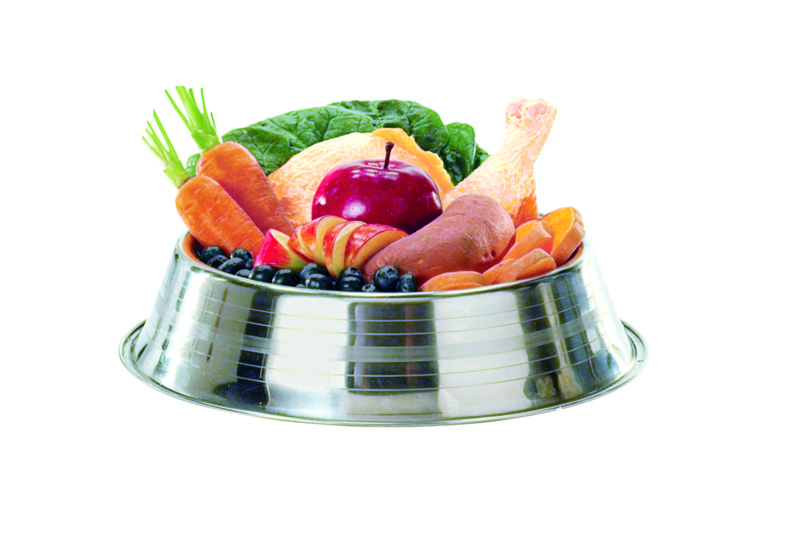 Plus the process of cooking dog food is minimal so the nutrients stay on the ingredients while commercialized dog foods undergo series of tests and processes that tends to extract the natural nutrients contained in the ingredients. Also, you can check the expiry date to see if the dog food has preservative or not.